Is Cloud Migration Really a Silver Bullet? Arguably, the most common way companies seek to become digital is by racing to the cloud. But quickly organizations realize that the burdens aging technology, architectural complexity and IT sprawl delay transformation initiatives. If this sounds like something you'd like to avoid, join our discussion on the three most common cloud migration mistakes and how to prevent them. According to Gartner, cloud-first trends will reverse in the next few years. Organizations that don’t optimize their transformation strategies will overspend by 40% on public cloud and related services. Phillip is Vice President and Global Business Engineering Leader for CGI’s U.S. Strategic Business Unit, leading a senior team of IT executives focused on CGI’s largest transformational opportunities across all industries. His goal is to create value-add partnerships with his clients supporting the digitalization of their business. He has 20 years of experience and a demonstrable track record of delivering results in outsourcing, consulting services and IP solutions. Bill Dickenson is the Director of Solution Delivery at CAST. 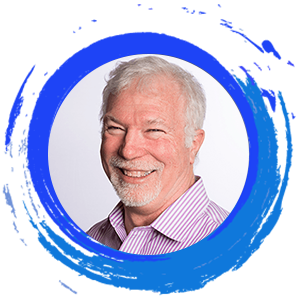 Bill was previously an independent consultant with Strategy On The Web and former VP of Application Management Services for IBM, bringing decades of experience in application development, maintenance and integrated operations. Bill has had global responsibilities over the full range of IT including solution development, solution offerings and leading global teams. He has spent a career working with C-level executives on business case development, services strategy, program and vendor management, business process reengineering, outsourcing engagements and implementation approaches. 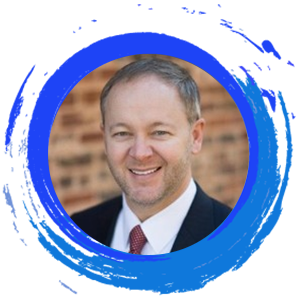 Bill has professional experience with multiple industry verticals such as Ciber, IBM, PwC, CSC, DuPont in operations, new business development and executive leadership. CGI is one of largest IT and business process services companies in the world. With 73,000 professionals located in offices and global delivery centers in the Americas, Europe and Asia Pacific, CGI is the end-to-end leader in digital transformation. CGI offer high-end business and IT consulting, systems integration, IP services and solutions, and transformational outsourcing to effectively engage with digital customers and citizens.